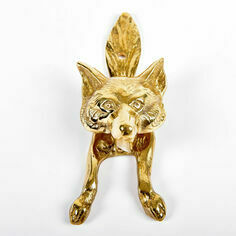 Welcome guests to your home in style, with a beautifully designed door knocker. 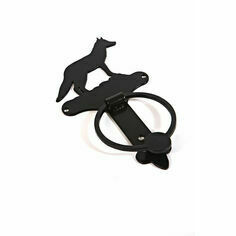 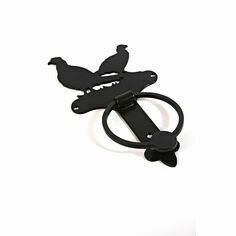 Each knocker features a popular countryside animal, perfect for anyone who loves the outdoors. 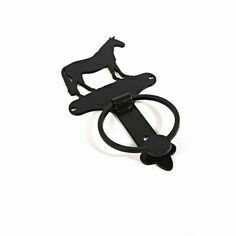 Our collection of door knockers are easy to fit, durable against the weather and always sure to alert you to visitors to your stylish country home.